The Museum of Musical Instruments, hosted in the rooms of Castello Sforzesco in Milan, houses a rich collection of musical instruments from the 15th (b.c.) to the early 20th century. 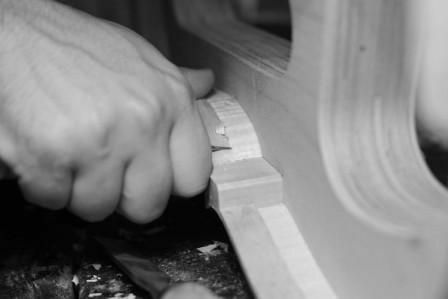 It’s a path that winds through mandolins, violas, guitars, violins, wind instruments and harpsichords ordered by typology and origin. 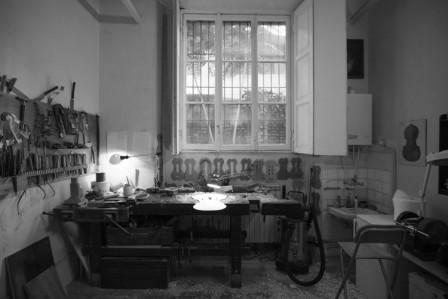 This itinerary wants to examine in depth one of the Lombard worldwide excellence: the “Liuteria” (bow-instruments making and lute manufacture). 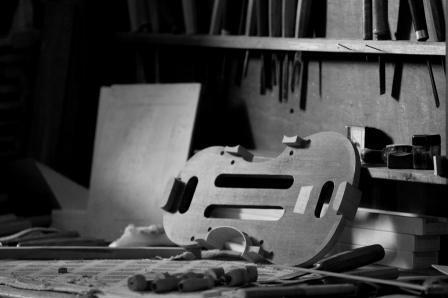 The violin-making tradition has been deeply rooted in the town of Cremona for more than 500 years; here it found its ideal development site, thanks to the presence and work of Andrea Amati. 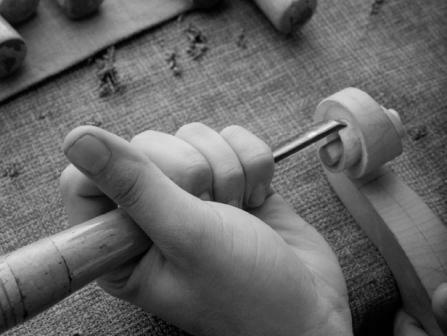 It reached its peak about two centuries later, with Antonio Stradivari, Giuseppe Guarneri del Gesù and Carlo Bergonzi, and it is still very much alive today in over 150 craft shops located in the wonderful medieval centre. But the “liuteria” is not only exclusive of Cremona. In Milan there are many shops of masters who dedicate themselves with passion to this ancient and noble art. 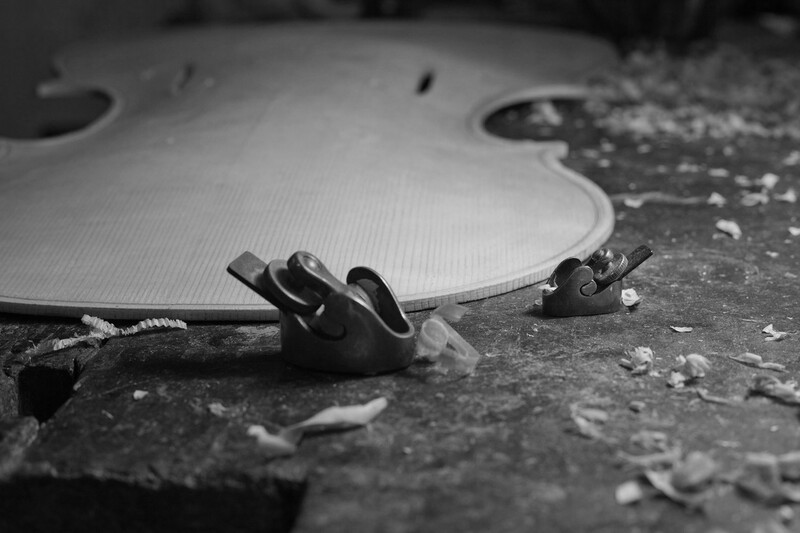 The tour will end with the visit of the workshop of a violin-maker who will explain the steps of building a violin and its secrets. 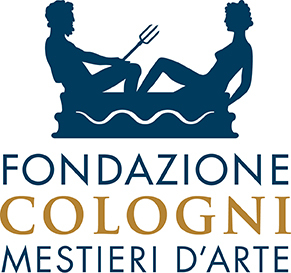 ​Details: departure point Museums of Sforza Castle in Milan, duration 2,30 hours.